What will your life say to others? That’s the focus of Episode 32, Your Financial Hall of Fame. In it, Chris Hogan challenges you to fast forward and see yourself living in the midst of your accomplished dreams. You’ll see all the sacrifices and all the hard work you put in, but you’ll also see the payoff. Also, to help celebrate the 25-Year Anniversary of The Dave Ramsey Show, Hogan recalls a classic Dave story you’ve probably never heard. In addition, the episode features these regular segments: Hear from The People; The Takeaway (Quick vs. Quality), and Millionaire Moment. 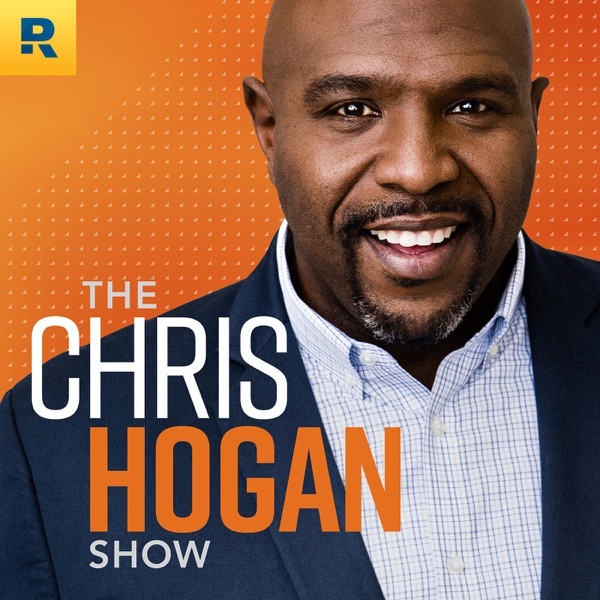 0:26—WELCOME 1:42—HOW DAVE RAMSEY VIEWS PEOPLE In light of the 25 Year Anniversary of The Dave Ramsey Show, Hogan recalls a time at an event where he was eyewitness to a classic “Dave” moment. 5:51—YOUR FINANCIAL HALL OF FAME Make a list of people who have impacted your life. Write them a letter (think of it as a Hall of Fame speech). Revisit your retirement dreams. Understand you are “working” toward your own financial Hall of Fame. Run Hogan’s Triple A Model (Access/Acknowledge/Activate). Utilize all financial tools you have access to. Get a checkup with a financial advisor. 24:07—HEAR FROM THE PEOPLE How often do you shave your head? (@24:32) Is my company-offered ROTH 401(k) the same as a ROTH IRA, and is there a limit to how much can be put in each of these per year? (@24:41) It will take me five years to pay off my remaining $75k in debt, but I am nervous about retirement. Should I start contributing toward it now? (@26:42) 29:42 —PENSION FUNDING CRISIS Article link: No US city or state is running a balanced budget for their pensions. Stanford U Hoover Research Pensions 35:15—THE TAKEAWAY (QUICK VS. QUALITY) We have to take the time to enjoy the quality. There’s no shortcut to building your retirement dream. Hogan gives his 3-point takeaway on the matter. 43:12—MILLIONAIRE MOMENT This moment features self-made millionaires Shawn, whose net-worth is over $4 million. Do you want to reach that million-dollar milestone? Click here for help. 46:41—RALLY CRY WRAP UP Hogan wants to invite you to be a part of our rapidly growing online community. Go on Facebook and search: Hogan’s Retirement Challenge. Have you done your R:IQ? The Retire Inspired Quotient is a free retirement-planning tool. Check it out at chrishogan360.com.